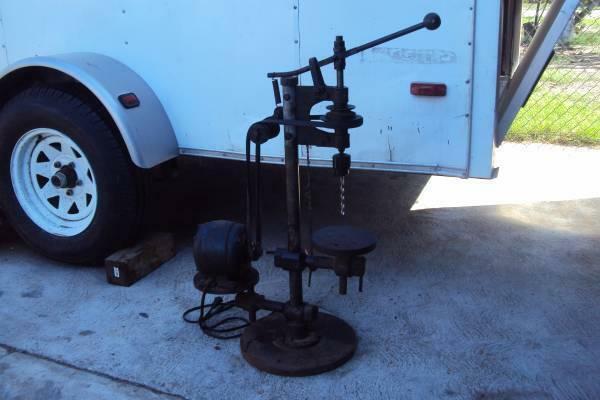 King Bench Drill Press for sale. Model KSD-340. 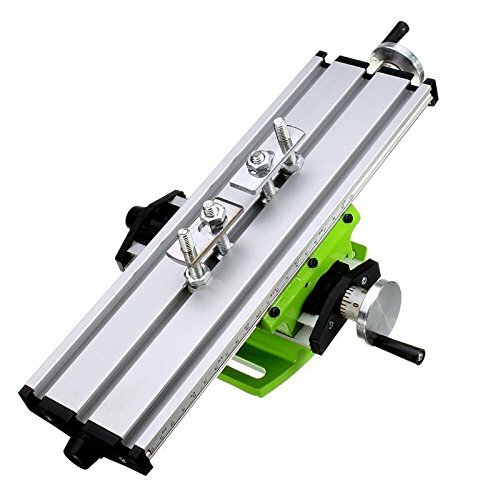 Bench drill press. Good condition for its age. Works excellent. Just dont use this one. 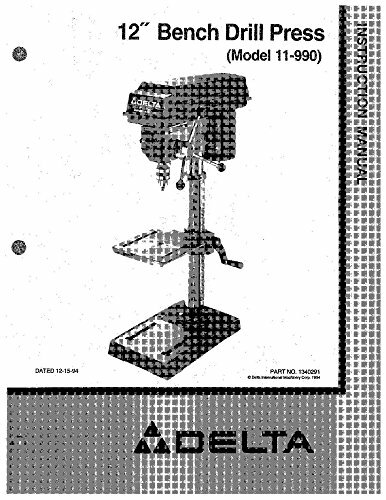 10 speed- 13 HP -Adjustable table to 45 degrees. 12 chuck. Like new condition. Will remove post when sold.